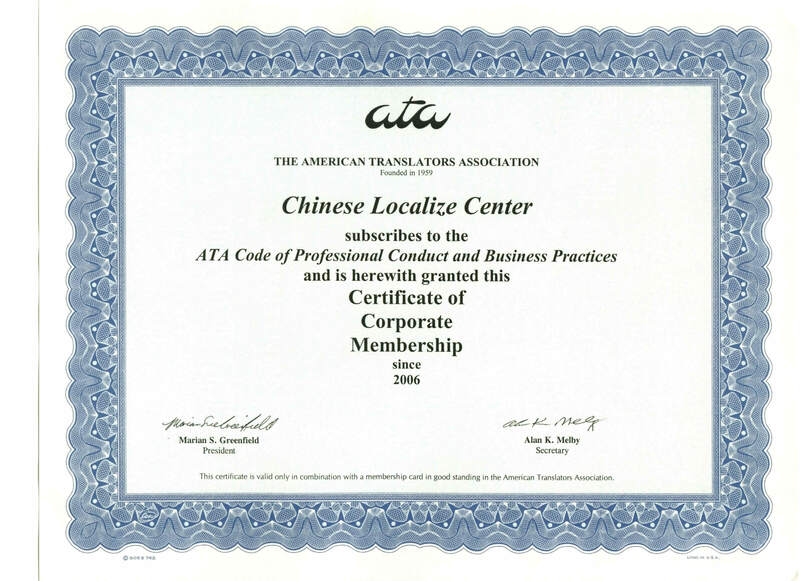 Founded in 1997 by Dr. Jack Lian and now headquartered in Vancouver, Canada with a branch office in Shanghai, China, Chinese Localization Center (CLC) is a translation company providing translation and interpretation services in the fields of medical, technical, legal, financial, and software localization and globalization to many of the world multinationals. We maintain a resourceful team of translators and proofreaders to be responsive to the diverse translation, localization and globalization needs of our customers. We are committed to excellent translation that is both linguistically appropriate and technically accurate. Our industry-leading quality management system makes this possible . 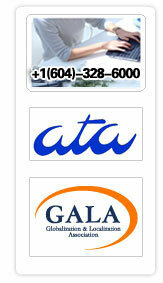 Chinese Localization Center is also one of the founding members of GALA (Globalization and Localization Association).